Carp bashing on the Internet has been hot fun lately. For an example, and frankly a good laugh check out the comments here and here. 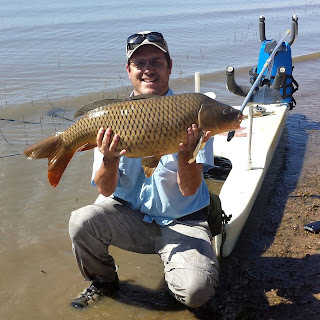 Hey man, some people don't dig carp, I get that. I am even cool with it, more room for me at my local hot-spots. 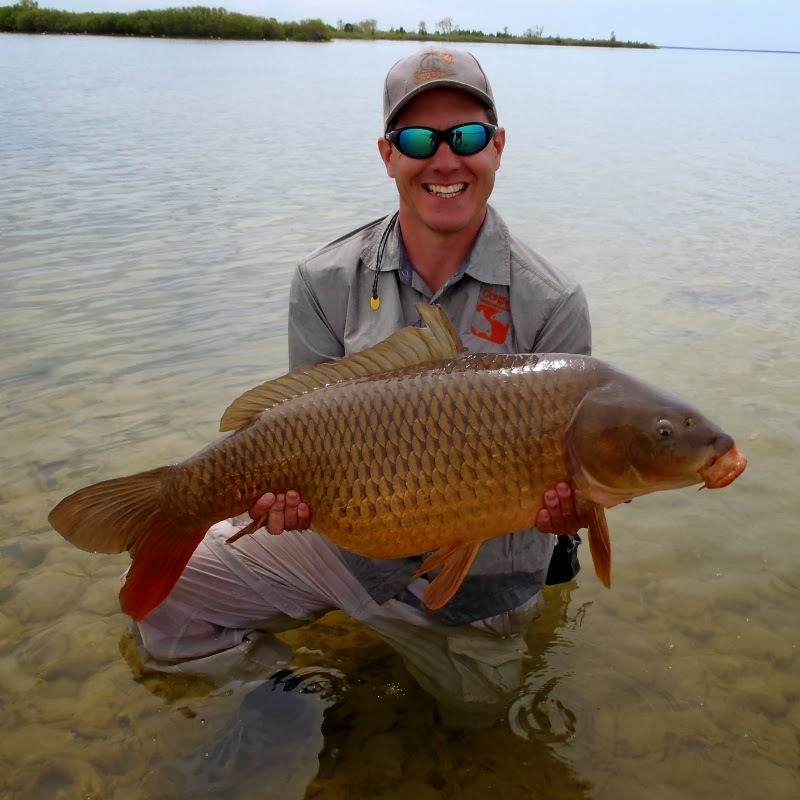 I would, however, argue that most peoples issues with carp are irrational, untrue and derive from nothing more profound than our grand-pappie's palates. Now, I honestly see no point in taking the whole discussion personally and there is no bigger waste of time than arguing with small minded people on the Internet. On the other hand, otherwise open-minded folk might get the wrong idea from these on-line "conversations" and that would be a shame. Therefore, I would like to address the stupidest of these arguments and that is that carp stink. The idea is so ridiculous and lacking in fact that it is easily disproved. You see, we are lucky enough to have both carp and a few invasive trash-fish rainbow and brown trout in my local carp river. Honestly, I hate that term "trash fish" and use it here only for shock value, but all three species are invasive and the trout have no more "native" claim than the carp. In a stunning development the trout smelled neither of roses nor potpourri. As a matter of fact the trout smelled just like slightly urbanized river water. Wouldn't you know it, the carp smelled neither of raw sewage nor rotting flesh. Instead it smelled exactly like the trout. That was good McTage! 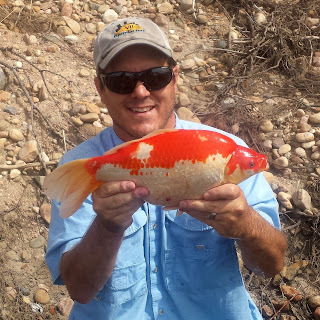 I have my foundation with trout, most here probably do, but they are chumps compared with carp. 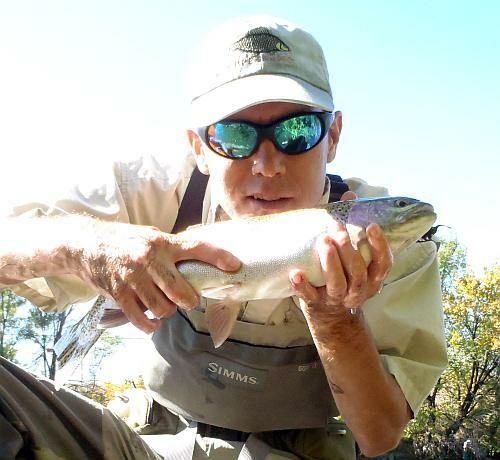 I can here it now from Farmington R. guys and their 9X tippets and selective trout, but they can be consistently fooled. Nuff said. I am actually quite concerned my local river might be headed in that direction. It seems to take significantly less pressure to phd carp and we are already seeing carp getting smarter around here. And a pretty ignorant excuse too! You know where I stand on this one! Yeah, a bit of preaching to the quoir going on here! Thanks allot Nathan. Believe me, I can't really speak for all the carp blogs out there but I think they would agree that that is one of the reasons we all do it. I was so excited about brownlining this morning I forgot my waders in the rush. True story. That picture of you sniffing the carp still cracks me up. 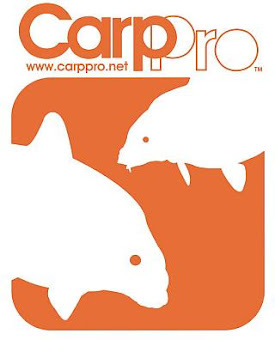 It doesn't help that it somehow looks like the carp is screaming bloody murder. Well thanks Atlas. It was funny how it worked out, I was planning on sniffing a carp that day even before I caught the trout. I was an awesome happenstance that let me do a back-to-back! Tasty! Except given my state of carp addiction and the amount of pharmaceuticals getting pissed into our waterways that would probably make me intoxicated. Like licking certain toads or something. Been thinking about this a lot on both long-term (tormented) and short-term (due to Chum comments). There are a number of good points to be raised re invasive, table fare, etc. Needs an essay though and just a quick note. 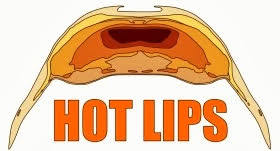 One thing I will say is this: I think there is a good chance that if carp mouths were shaped differently, the stigma wouldn't be as firmly planted. Seems like there are involuntary triggers in some cases with respect to what folks perceive as beautiful. Can't get too far into it I guess... but we all hear people say "they're so ugly." And a lot of forced rationalization flows from that starting point, IMO. 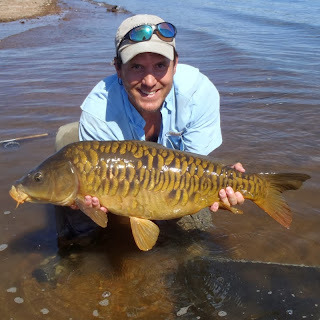 Take a carp with all its qualities... and change the shape of the head. See what happens. I realize that there are all kinds of implications... change the head and mouth shape... change the feeding habit... etc. 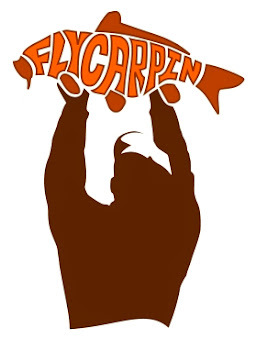 But just for sake of agrument we need to see a carp on FlyCarpin website with a more elegant transition from cranium to mouth. See what response it solicits. "There are a number of good points to be raised re invasive, table fare, etc." Meaning, good points in response to hollow arguments on these items pushed forward by "the opposition." Hollow arguments. Ever notice how the more hollow the argument sometimes the harder it is to argue? I agree with you strongly on just about everything, but I think I disagree with you slightly about the appearance thing. I mean, beauty is extremely cultural. Between things like Renascence age chubby-luvin and some cultures intentionally shaping their skulls into cones or teeth into fangs humans have shown a great capacity to find beauty in the eye of the beholder. 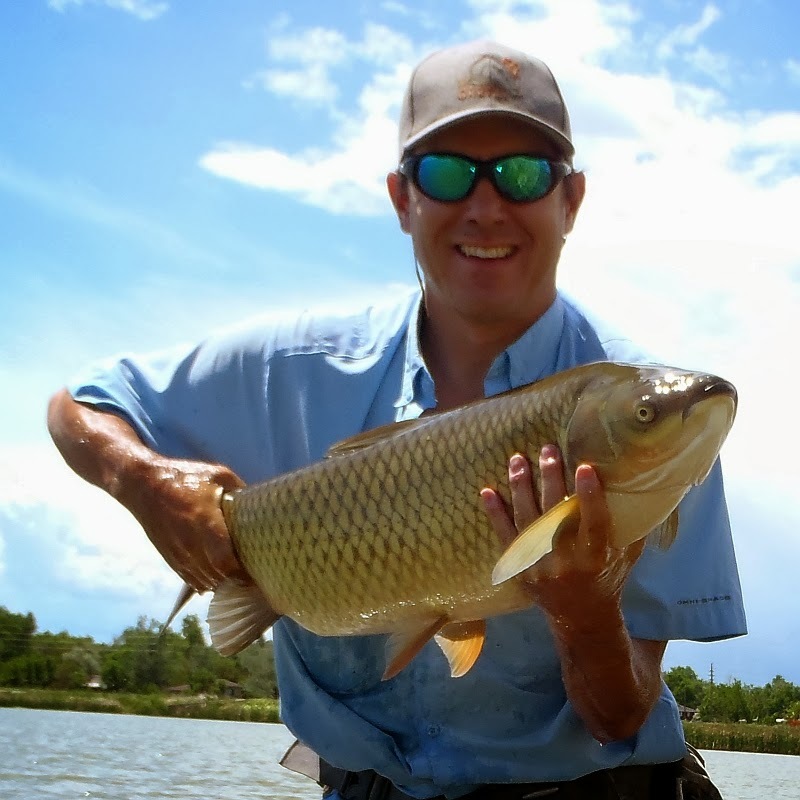 I would be willing to bet that the historic roots of the bias against carp is more likely rooted in table-fare quality and -gasp- racism and that the general disapproval of carp appearance is a symptom of the cultural bias not the cause. I prefer your take on it, but my gut feeling remains the same. Even while your comparisons and historical references are sound. I think the people who don't like Carp haven't caught one. If they have tried what the smell is the skunk. I like that and plan on using / stealing it some day. Something like "That is not the carp you smell...that is the foul odor of skunk. 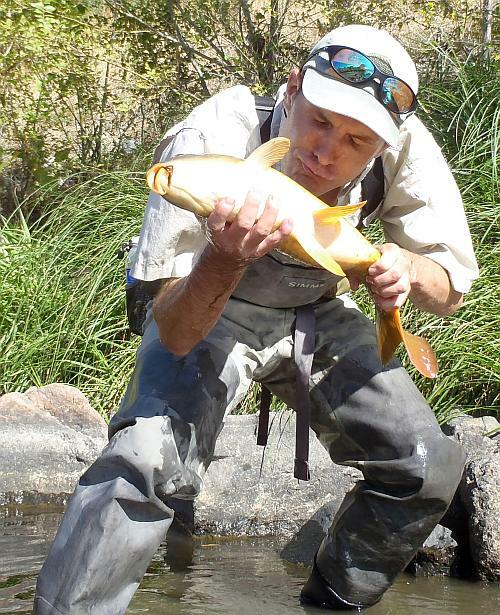 Trout may be more your speed"